Liverpool were trying to sign Joao Felix from Benfica for £61million but that bid has been rejected, according to Correio da Manha (h/t Mirror). 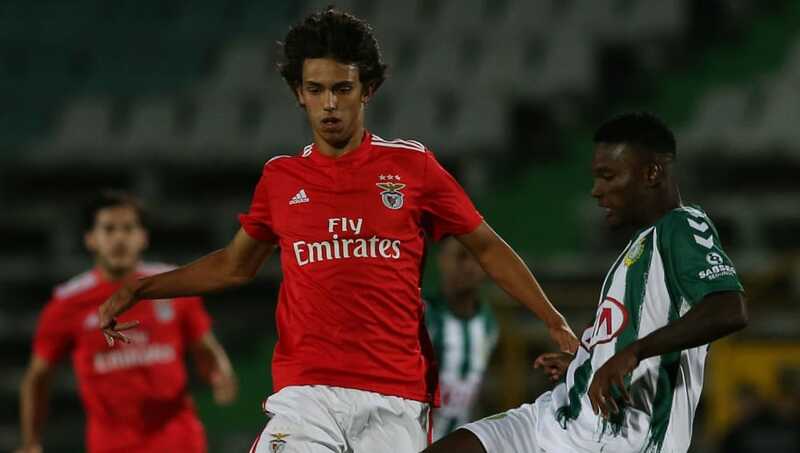 The report adds that the Benfica youngster has a release clause of £105million. The youngster has been in excellent form this season. The 19-year-old has scored five times and has provided nine assists this season. The report adds that Barcelona, Monaco, Manchester City and Paris Saint-Germain are all interested in the Portugal U21 international. The youngster is yet to play a senior international game for the 2016 Euro winners, and the report adds that Jurgen Klopp has shown a lot of interest in the 19-year-old. The Reds broke a few records in terms of transfers by purchasing Virgil van Dijk and Alisson for world record fees at the time, and it will be interesting to see if we make a move for the youngster. The 19-year-old has the potential to be one of the best in the world but has a long way to go. 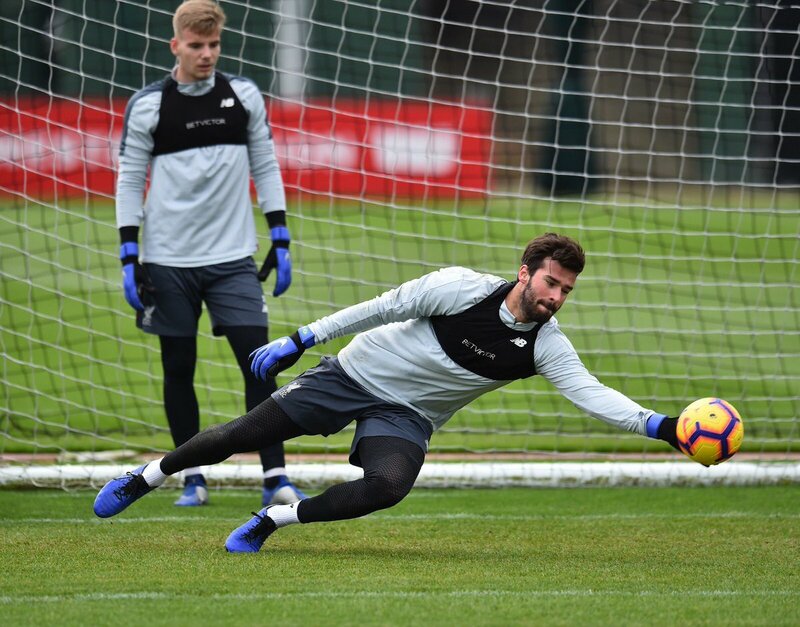 Signing for the Reds and working under Klopp could boost his development, however, the release clause for the youngster is certainly a little over the top. Liverpool could sign two quality attacking midfielders for the release clause stated for Felix, and we need more creative elements in the team. The Reds have made some great buys under the German, and there could be some quality signings in the coming years at Anfield.